Texas Department of Transportation (TxDOT) is responsible for maintaining 80,423 centerline miles of road and for supporting aviation, rail, and public transportation across the 2nd largest state in the United States. Interstate 20 (I-20) is a major east-west interstate highway that runs 636 miles from West Texas through Dallas-Fort Worth area all the way to Shreveport, Lousiana. 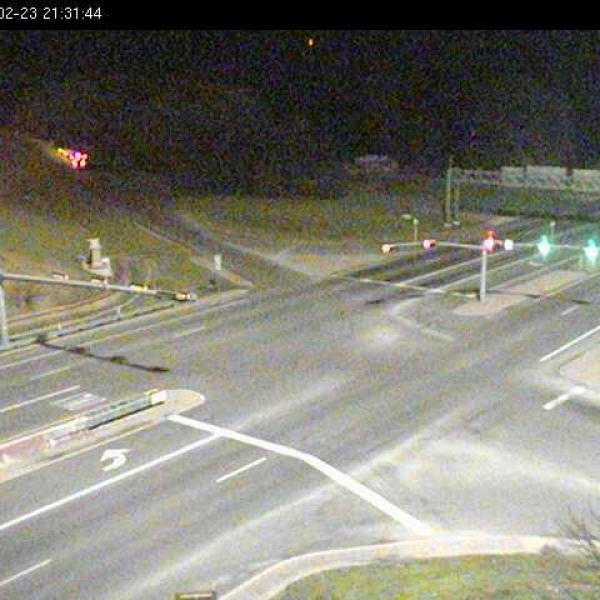 Interchanges near Tyler, TX are dimly lit with 400W high pressure sodium (HPS) fixtures mounted on 150 foot poles. 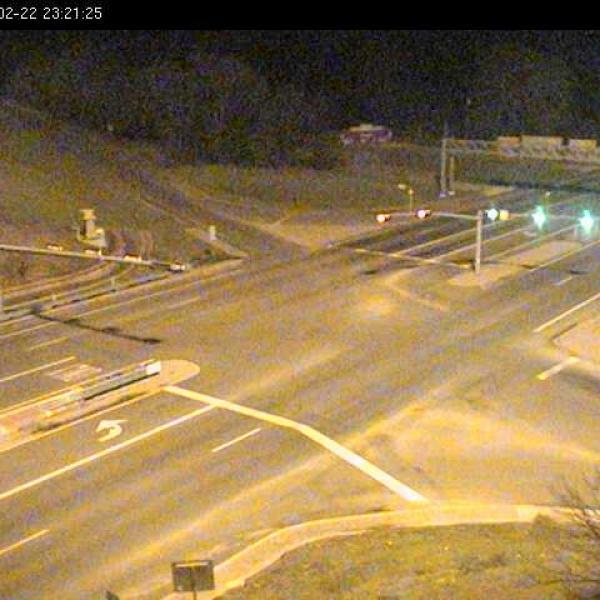 Insufficient high mast lighting impacts the safety and comfort of drivers as they navigate these dimly lit interchanges. In addition, HPS lighting is expensive to maintain and requires frequent lamp replacements every year. 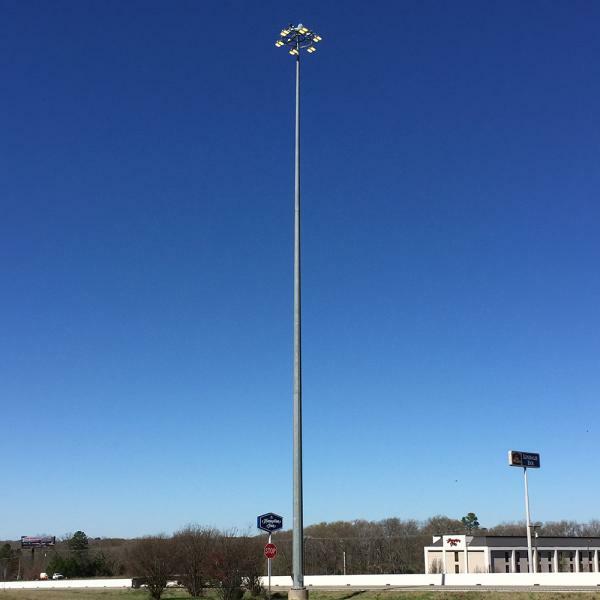 TxDOT seeks to reduce their maintenance costs while still meeting the stringent illuminance criteria of their high-mast lighting standards. Retrofit traditional 400W HPS high mast poles carrying twelve lights with six BLS NOVA HM LED High Mast fixtures. 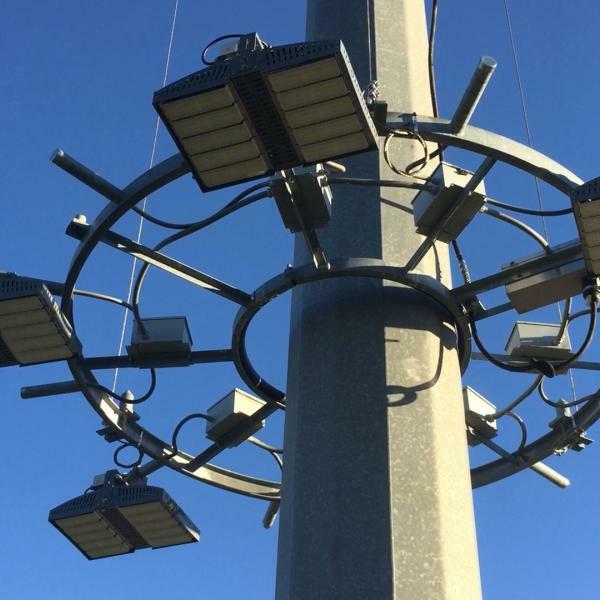 NOVA HM LED fixtures offer 3 unique optical patterns (Type A, Type B, Type S) satisfying TxDOT distribution standards for optimal light coverage while consuming only 580 watts. 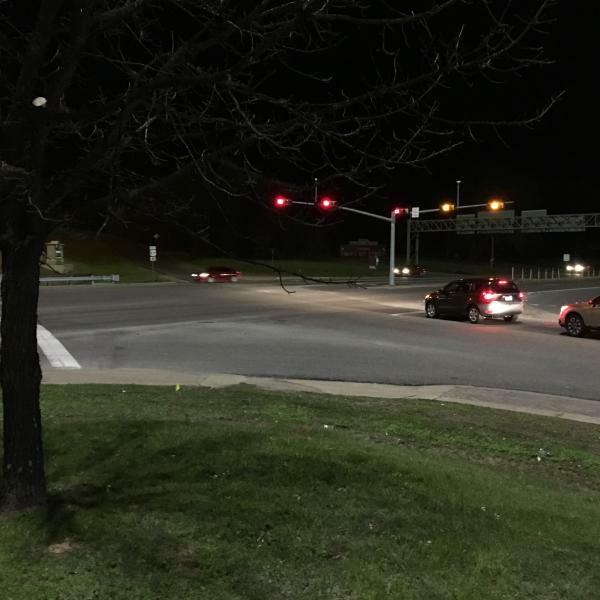 The crisp, brilliant white light offers improved color recognition and better night-time visibility for increased safety and security of drivers and passengers. Adjustable glare shields help eliminate light pollution for surrounding communities. A 100,000 hour L 85lifetime reduces maintenance costs by $12,982 annually.